First thing’s first, your logo! When starting a new business, one of the first and most important things to think about is your branding. Your company needs to be recognizable. That is where a logo comes in handy. Getting a logo designed can be an expensive and tedious process but, not at Picture This! 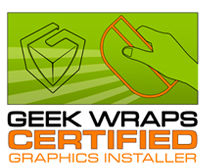 Our logo design cost half as much as comparable companies and we offer more options! Our team is committed to making sure you get what you need. 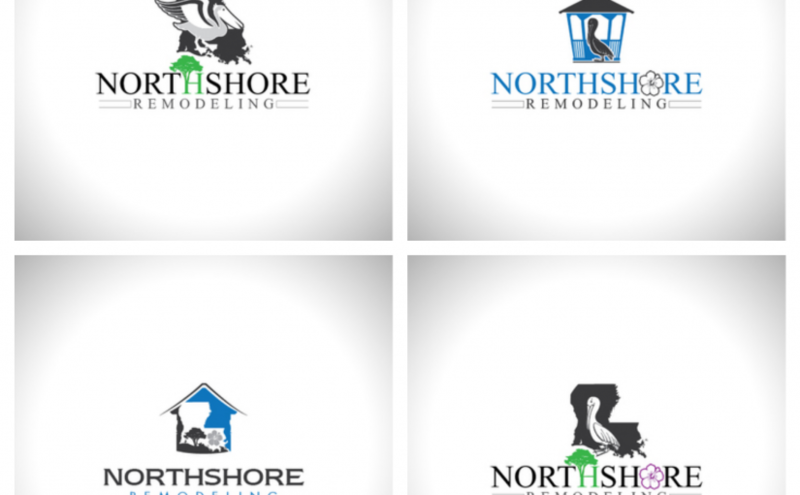 When you come in to talk about your new company logo, someone will make sure that we have a clear picture of your company and our designer will translate that into a logo you can be proud to present on everything from your business cards to your building. Call us now to get pricing on our logo design and make sure to ask about our Start-up package deals! Posted on November 7, 2018 Categories UncategorizedTags business, business start-up, design, graphic design, logo, logo design, new business, start-upLeave a comment on First thing’s first, your logo!